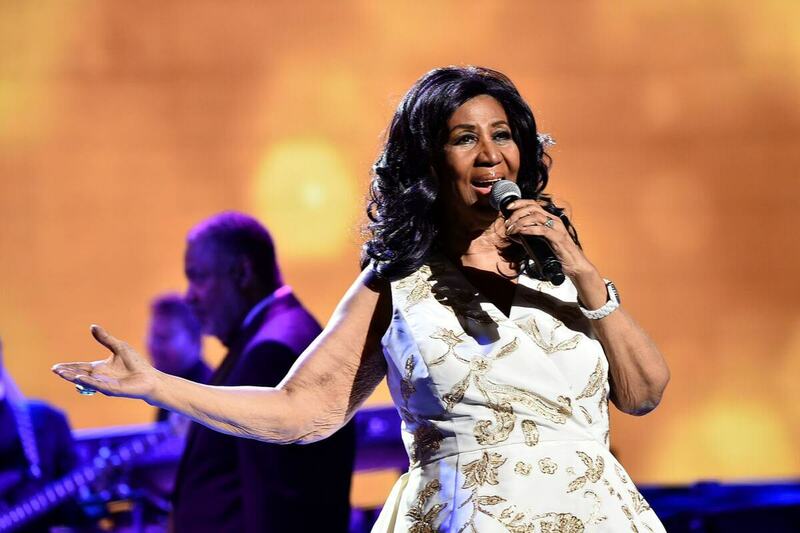 Five people reached out to me to let me know that the Queen of Soul passed away intestate, without a will or trust. You guys are reading my emails and know my genre! Franklin’s lack of an estate plan is surprising for three reasons. (1) She had been ill for quite some time with pancreatic cancer. (2) It’s reported that one of her adult children, Clarence, has special needs, and requires “financial and other forms of support for his entire life.” (3) Franklin lived with local firefighter, Willie Wilkerson, for 30 years, but when they got engaged in 2012, a tabloid report claimed that her sons were worried that he would steal their inheritance; she later called off the wedding, but the two continued their relationship openly until the time of her death. Franklin’s estate, reportedly worth more than $80 million, will be split evenly among her 4 sons according to the laws of intestacy. However, the lack of a trust or will requires that the finances be made public in Oakland County Probate Court. Additionally, the estate is prone to challenges by family members as well as creditors. The executor, who administers the process of transferring assets, will be appointed by the court. However, as with the case of Prince, who also died without a will, the executor can collect millions in fees while the family receives nothing until the value of the estate is established.